Hello, my name is Sara Lynn, and I am a young NYC man living in the year 1958 a 20-something woman who loves Old Fashioned cocktails. But you can call me Don Draper. 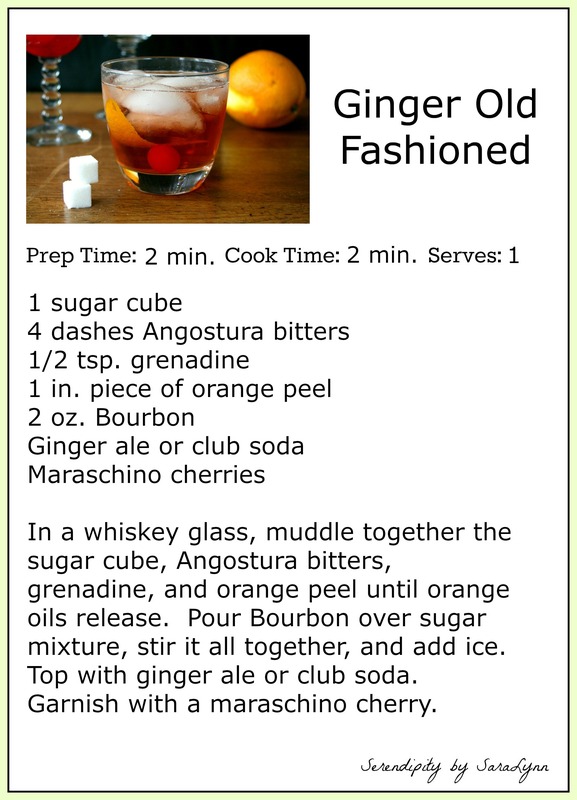 Today, I will be sharing my favorite Old Fashioned recipe, because it’s my birthday, and I will be celebrating with Bourbon, Angostura bitters, and orange peel all night long if I have my way. However, I’ll try to sneak a lemon drop or Manhattan in, so I can feel like Carrie Bradshaw. I may have an identity crisis at the end of the night, but so be it. Tonight is for celebration and cake and drinks with my friends! Last summer while I was in London, the beers and ciders became kind of mundane after my 200th IPA. One night, a group of (other) Nevada students and I went to a bar down the road from our dorm where I asked the bartender if they could mix cocktails. Ignoring the slightly dubious look in the recent high-school-grad-of-a-bartender’s eyes, I asked for an old fashioned, which he then responded with, “What’s in it?”. It was then that I learned that old fashioneds are American cocktails, and that England is strictly for wine, beer, and cider. Message received. 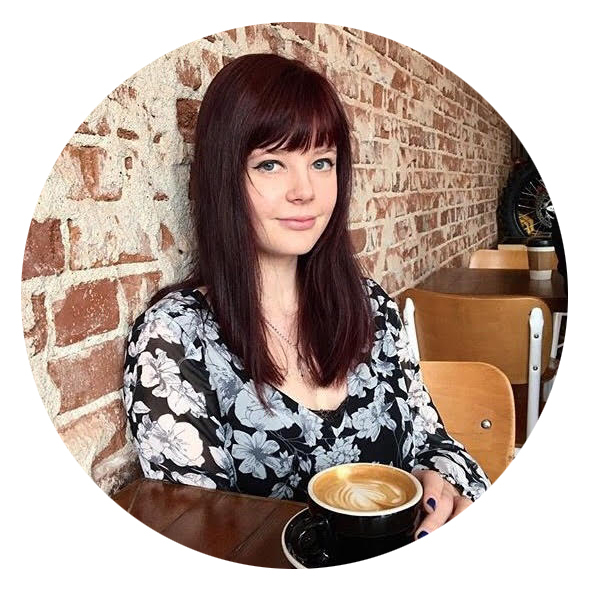 I had an old fashioned when I flew home to the states, and while London is my absolute favorite place in the world, I’d really love if they would learn the finesse of an old fashioned. (Or, if I just ended up at the wrong spot, if a local could recommend a good place for some whiskey). However, since the first time I tried an old fashioned, I’ve been obsessed and haven’t looked back. My first old fashioned was made with Bulleit bourbon and served out of a Tigger coffee mug around Christmas time while it snowed outside. That’s a true story. I’ve come a long way since then, but I can’t say that scenario won’t reoccur. I am in college after all, and sometimes Disney coffee mugs are the only vehicle for alcoholic beverages. However, I still do not own whiskey mugs, so discount water glasses bought at Home Goods will have to do for now. 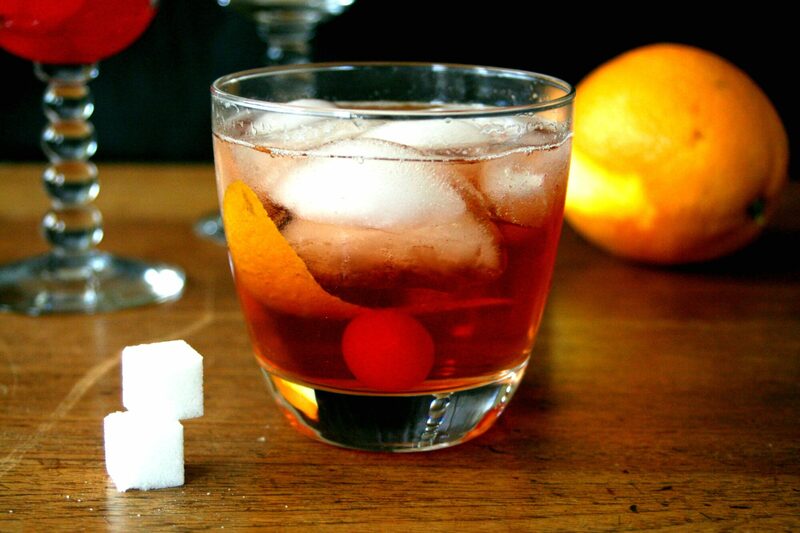 The classic old fashioned is made with sugar cubes, Angostura bitters, citrus peel, ice, and Bourbon. However, with the warmer weather, I decided to twist it up with some grenadine and Ginger Ale to make it a little more summery. I love slow-sipping drinks, and I definitely think this one is perfect for an outdoor BBQ. 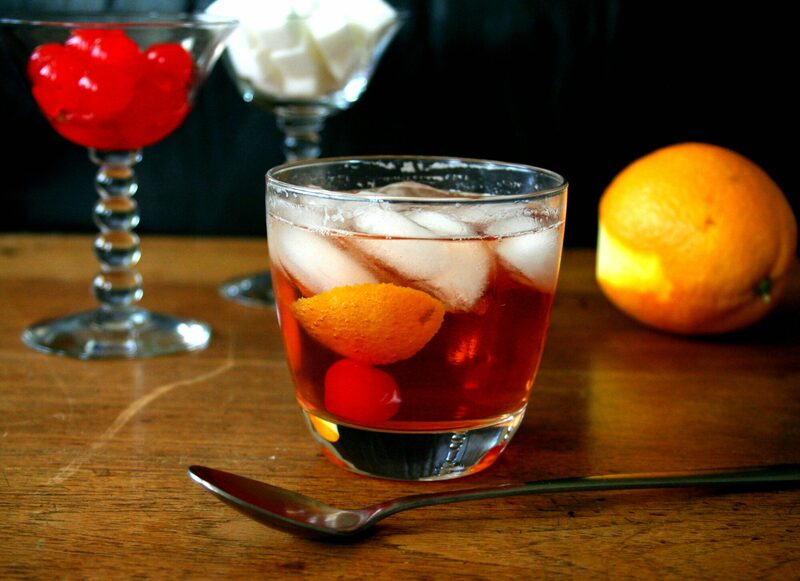 If you are more of a traditionalist, you can make the recipe the classic way without the Ginger Ale, maraschino cherries, and grenadine. Or, if you like a drier drink, you can sub Club Soda for Ginger Ale. If you’re having a party, you can leave these ingredients out for people to make their own Old Fashioned cocktails while you cook or talk with your friends. 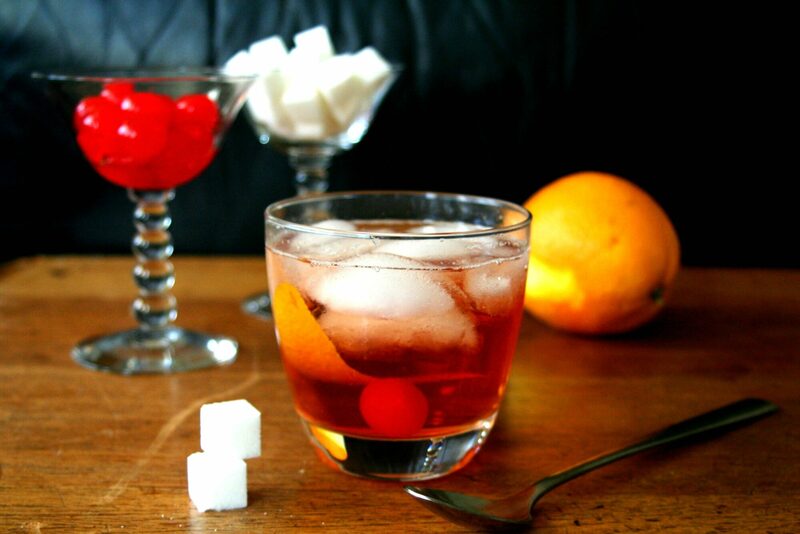 Old Fashioneds are forgiving and appealing to most cocktail-drinkers, so I consider them the perfect party drink.